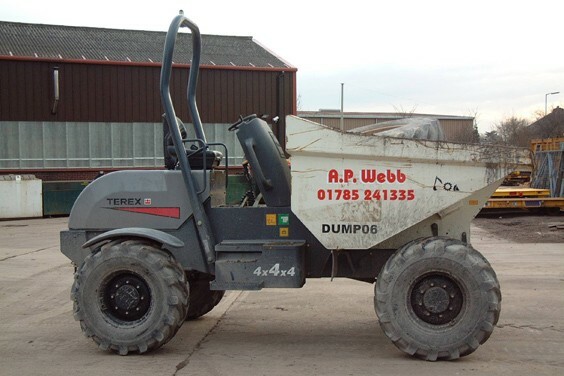 Terex – TA6 Dumper « A.P. Webb Plant Hire Ltd. The TA6 is built for heavy-duty use and is able to navigate through rough terrain with high ground clearance.